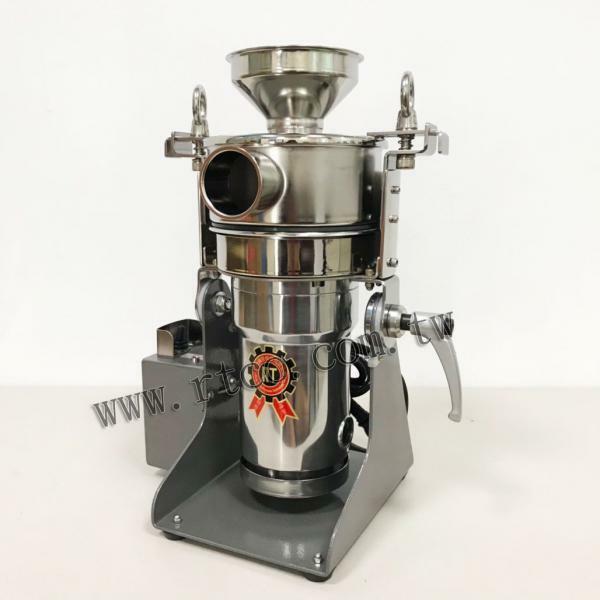 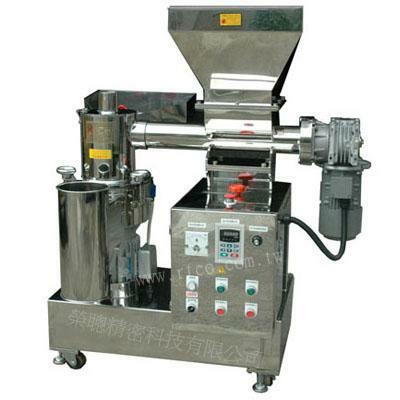 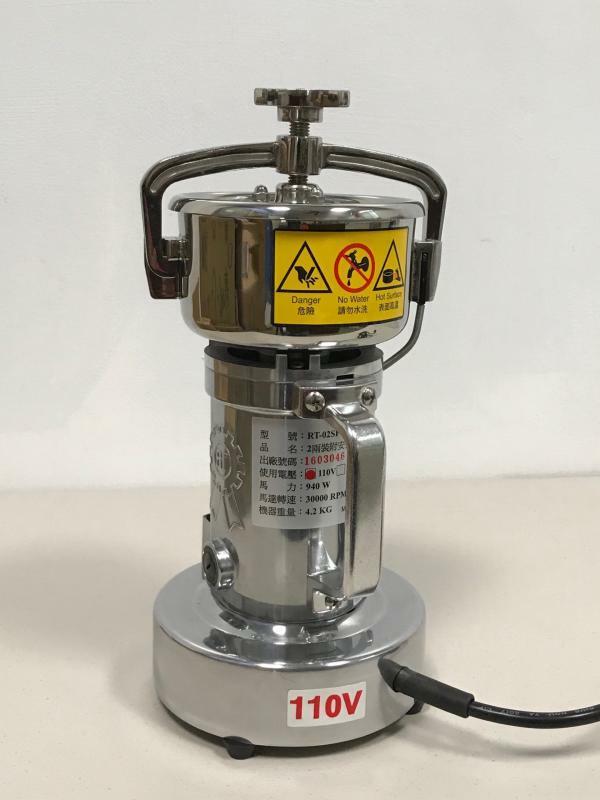 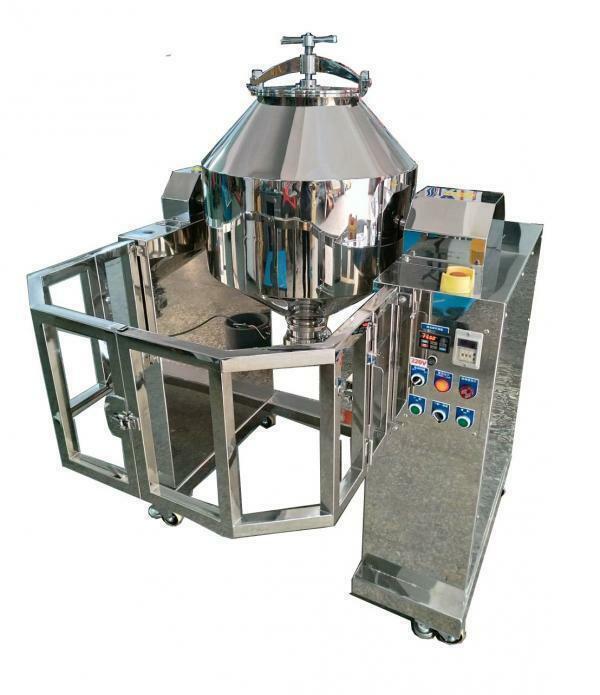 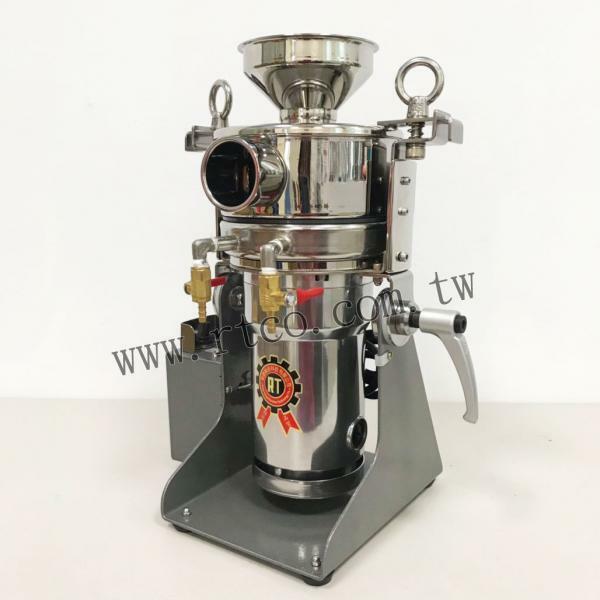 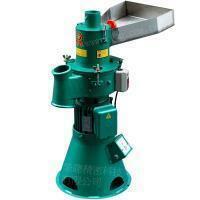 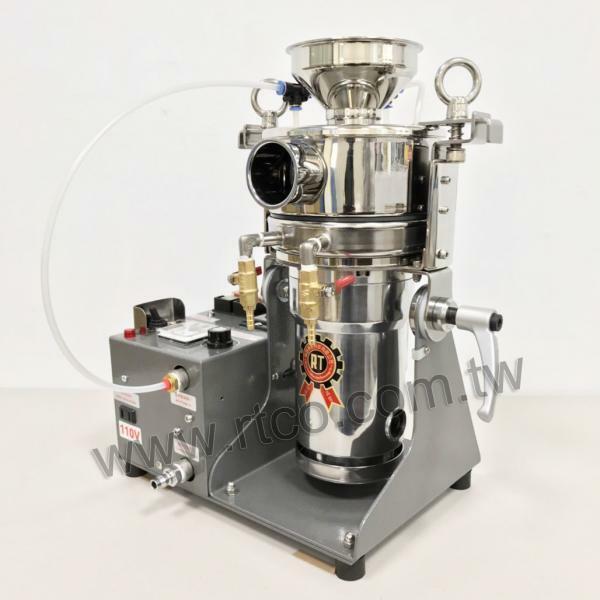 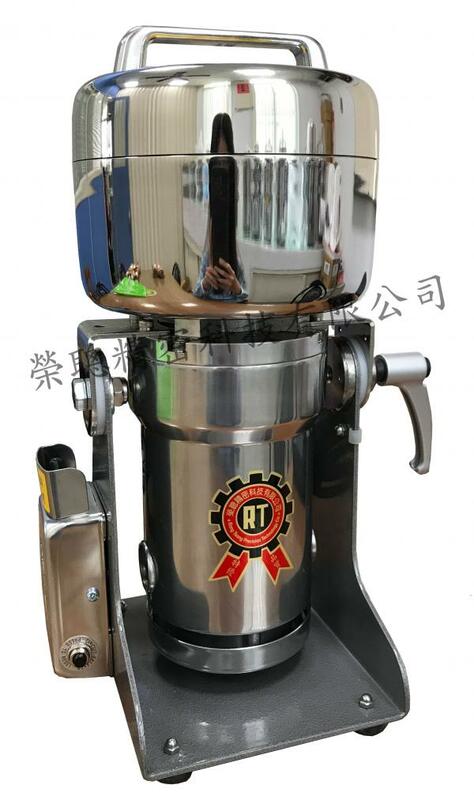 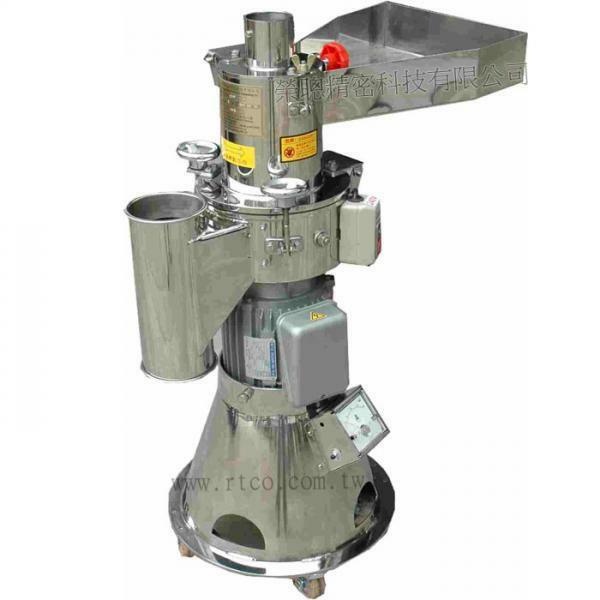 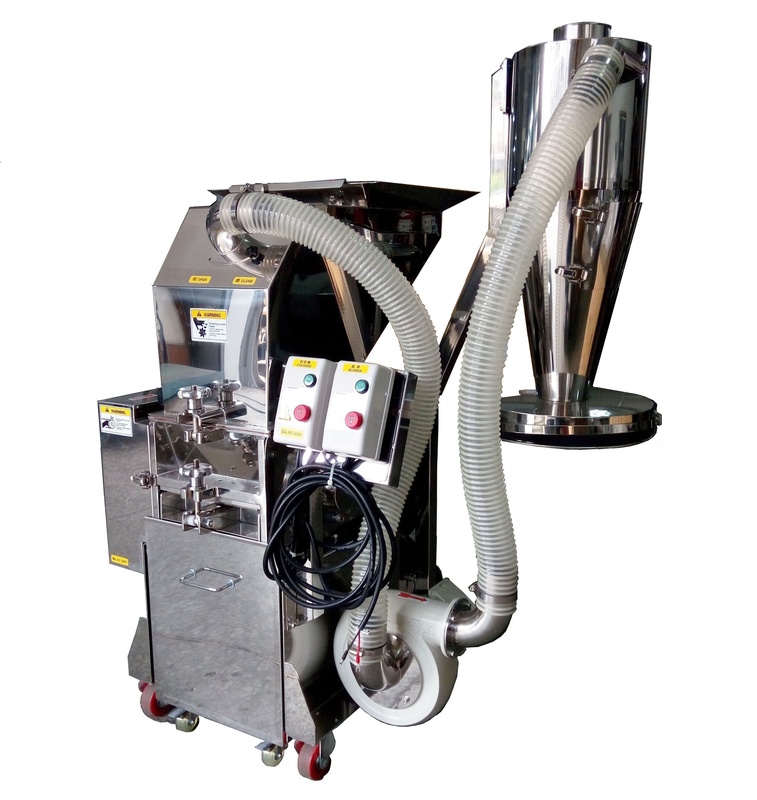 40 Kg Stainless Steel Powder Mixing Machine(RT-M100SB) - Rong Tsong Precision Technology Co. 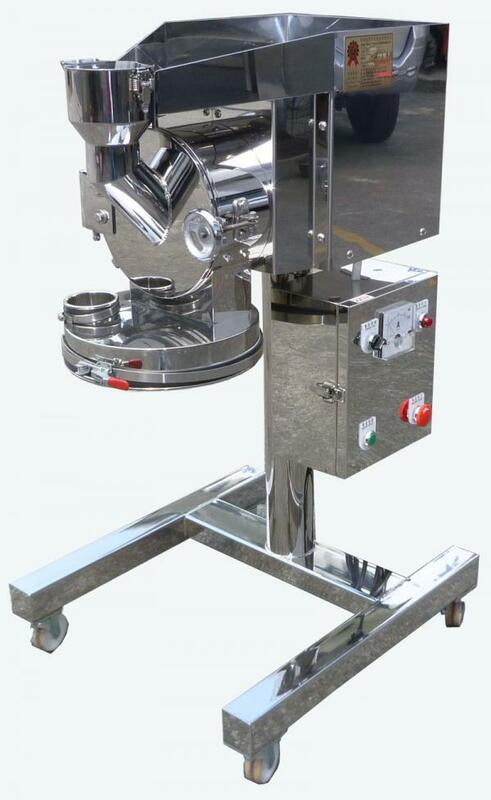 It is suitable for mixing various powders quickly. 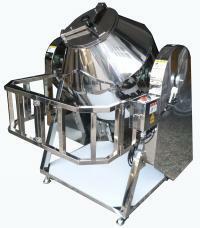 The safety fence is designed for user's safety. 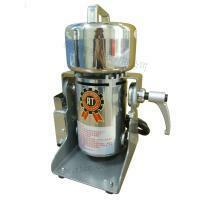 The machine is made of stainless steel（SUS304）by polishing treatment. It is equipped with the timer and easy to clean.